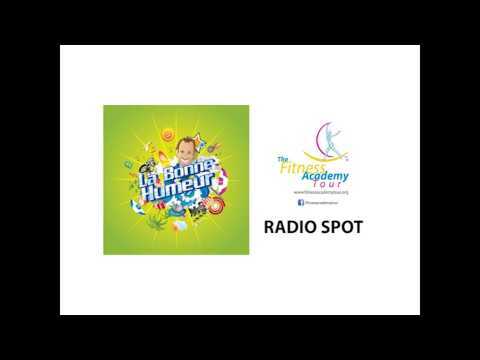 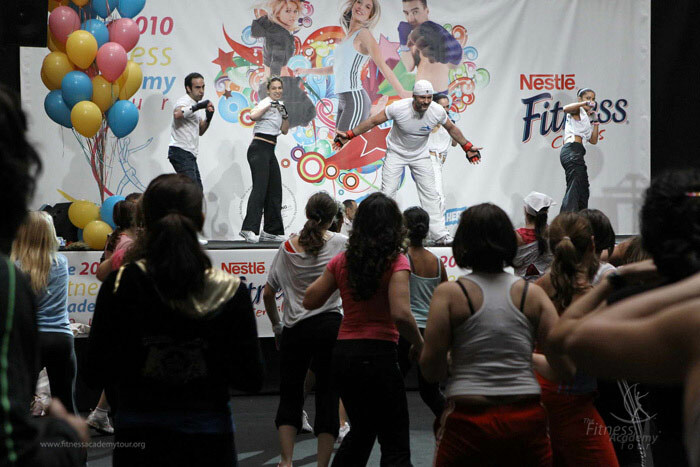 The Fitness Academy Tour | Activations & Events | Brands in Action | Direct Marketing S.A. 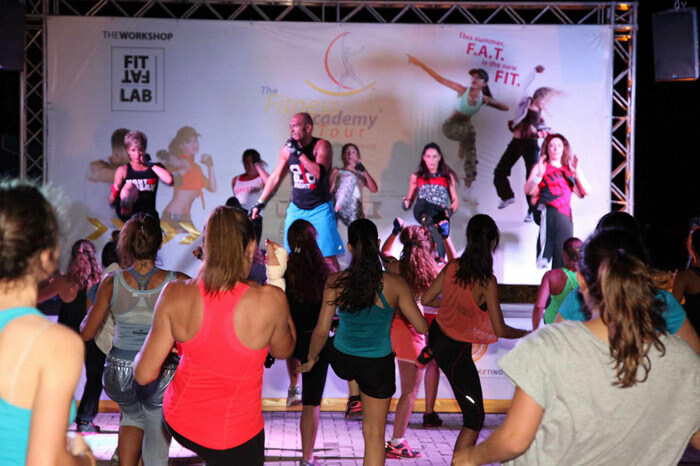 The Fitness Academy Tour (FAT) was born out of our passion for sports, a passion that we wanted to share. 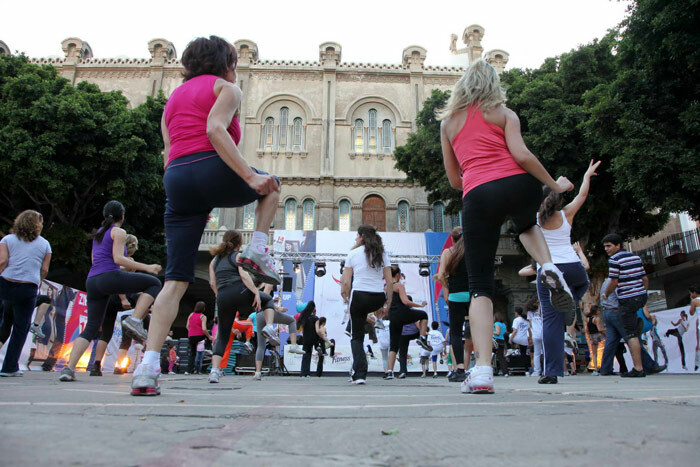 Our idea was simple: gather people around physical activity. 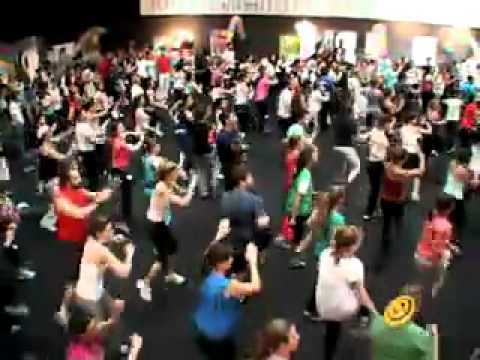 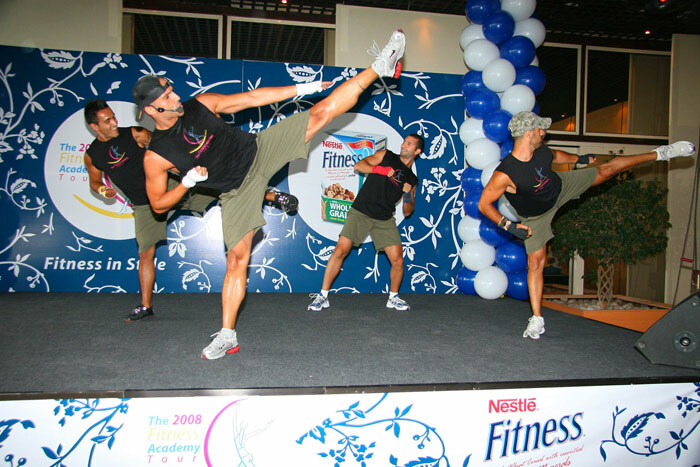 In 2005, that idea finally came to life in the form of the Fitness Academy Tour, a yearly event dedicated to promoting health, fitness and wellness. 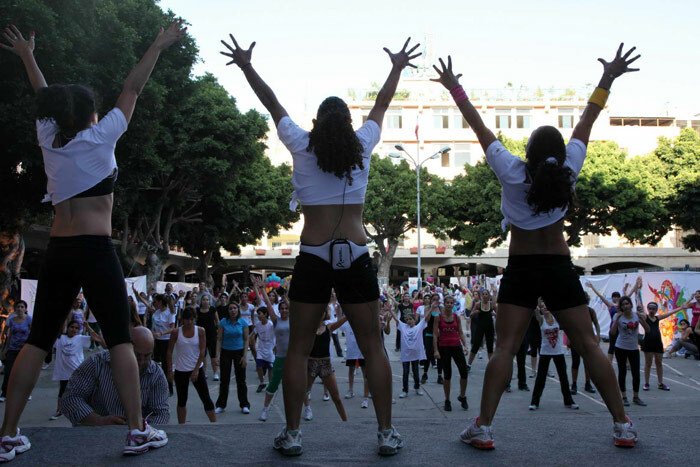 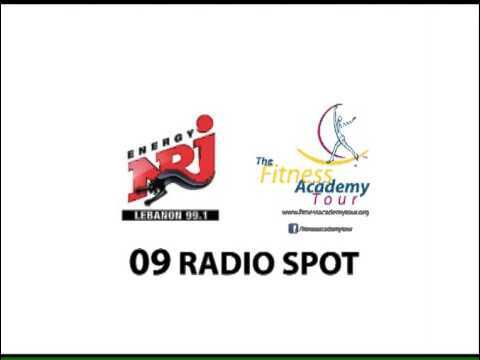 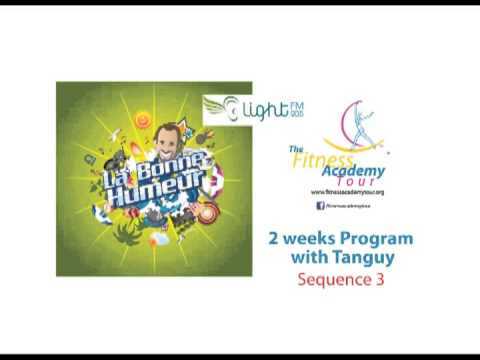 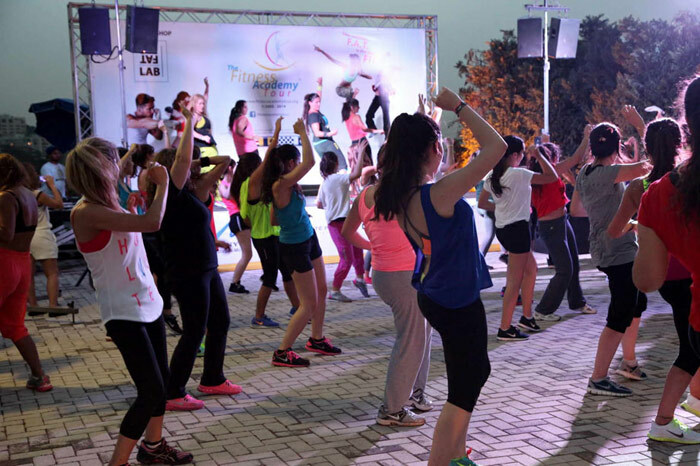 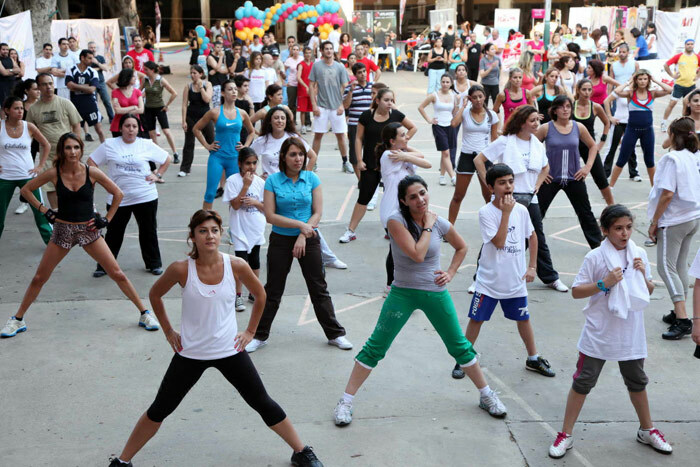 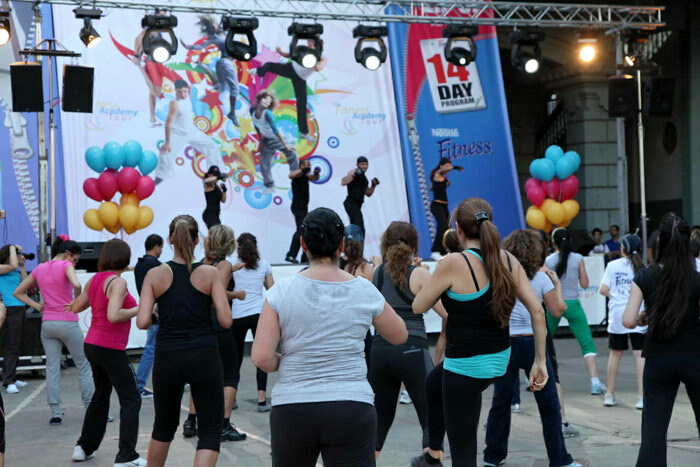 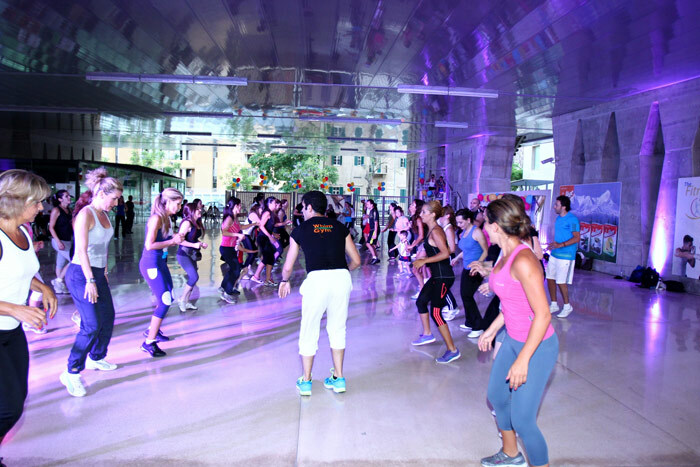 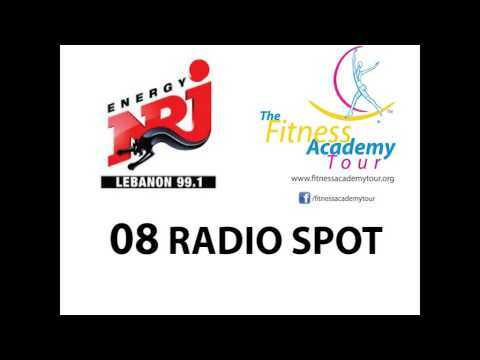 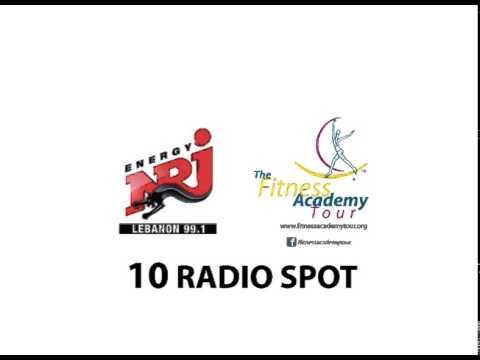 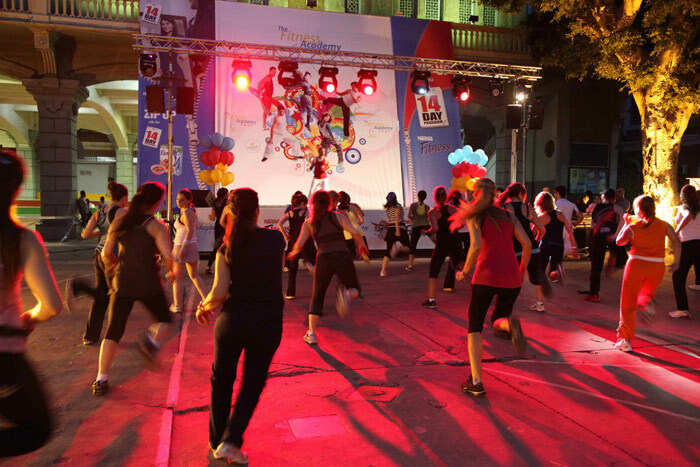 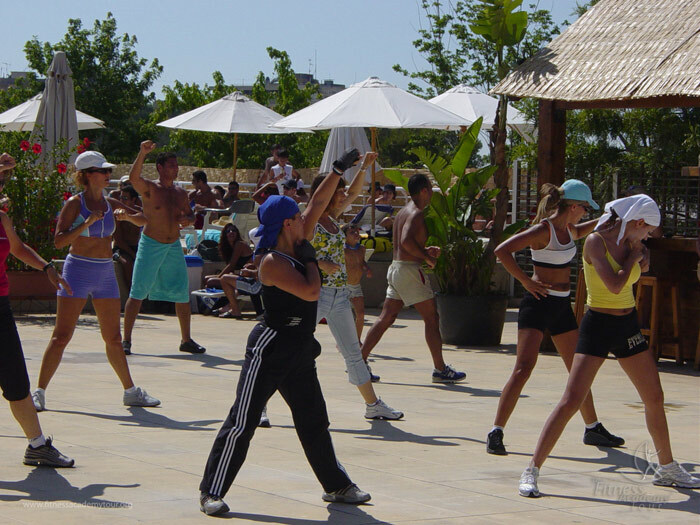 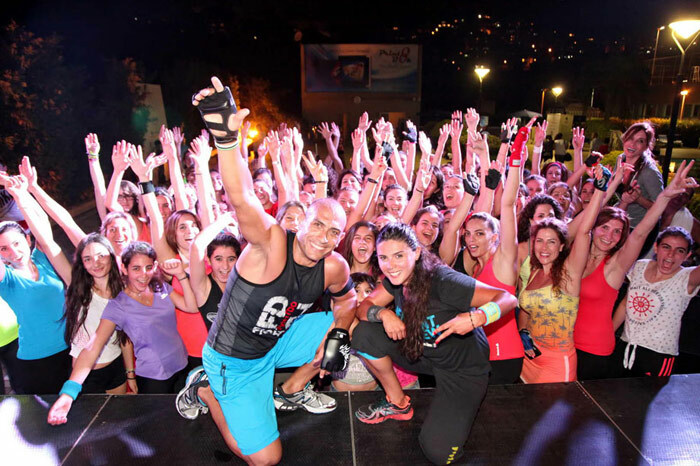 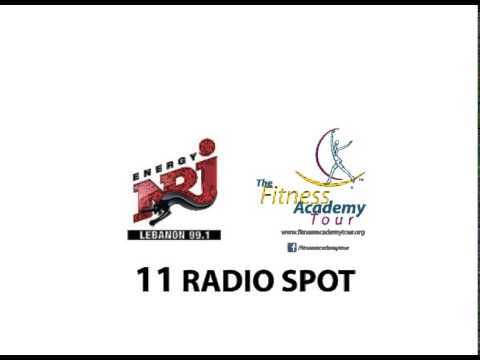 The tour consists of fun and challenging fitness events with quality training programs run by professional instructors from Lebanon’s leading gyms and fitness centers. 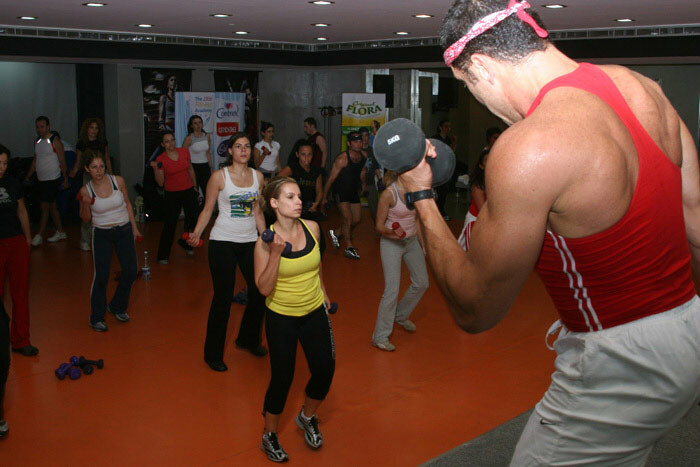 The programs are designed to be easy enough to be implemented by the casual exerciser, but challenging enough to keep athletes jumping for more. 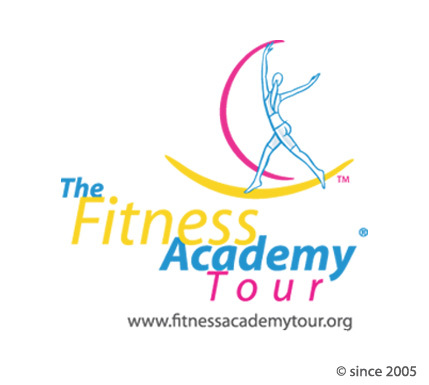 Take a look at our Fitness Academy Tour events.